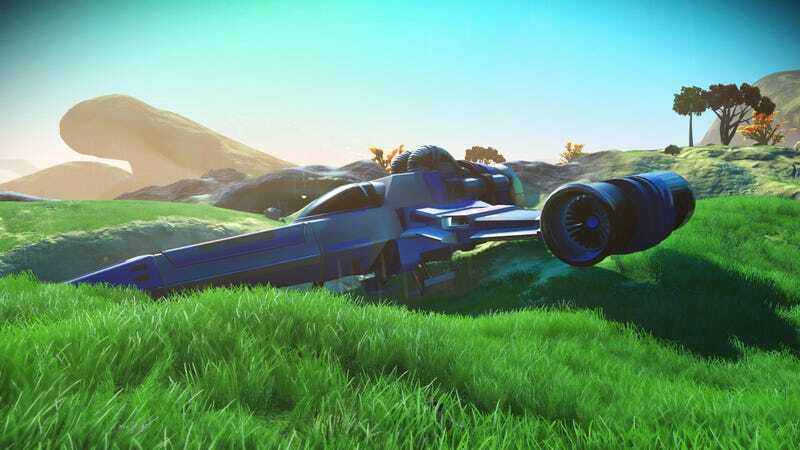 This week on Kotaku Splitscreen I’m joined by boss man Stephen Totilo to talk about No Man’s Sky, Metroid Amiibo, Uncharted: The Lost Legacy and more. Jason’s out this week so Stephen steps in to sub. We talk a bit about Kotaku’s expanding video team before moving on to the news of the week (11:08), including No Man’s Sky’s big 1.3 patch, NIMBYism in GTA Online, and Nintendo’s decision to lock a Metroid difficulty setting behind an Amiibo. Stephen and I wrap up the show (1:10:16) with some discussion of Uncharted: The Lost Legacy, which I just reviewed, Nioh, and The Division. The article of Gita’s that I mention at the start of the show is this one, and you should really read it because it’s great. Also! A VERY IMPORTANT REMINDER that we’ll be doing our first-ever Kotaku Splitscreen LIVE event at PAX West in Seattle! The show will be on Friday, September 1st at 8:00pm in the PAX Sasquatch Theatre. More details to come as we draw a little closer, but we really hope you’ll come out if you’re gonna be at PAX. It’s gonna be a lot of fun. If we were a cooking podcast we could be called "Speltscreen"